At Blast Cleaning Technologies we keep thousands of replacement parts in stock and also have our service team available to answers any questions. We offer competitively priced, superior quality shot blast parts that fit! 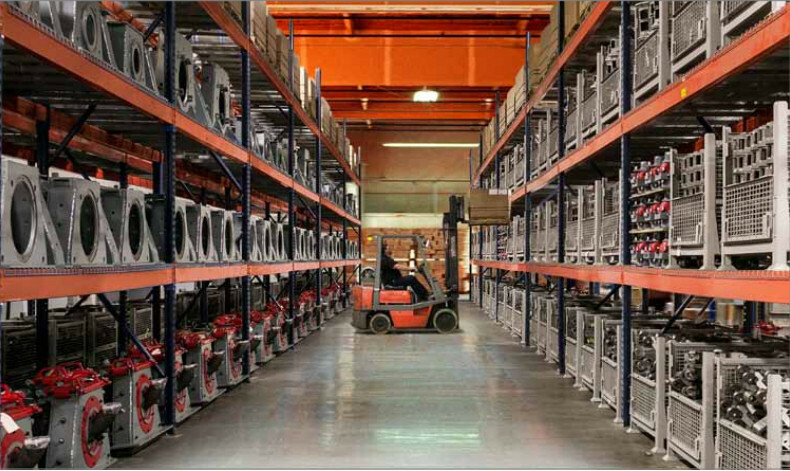 We also offer parts consignment programs, and are happy to target a program for your specific needs.